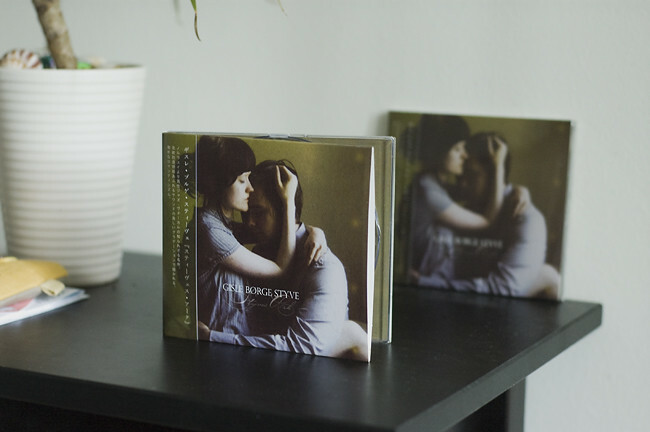 A japanese record label licensed one of my images to use as a cd cover for a norwegian jazz trio, and I got some copies in the mail yesterday. So happy! I've been to Sweden twice, my dad works in Stockholm and I've totally fallen in love with that country. It's so magical, just like your photos. I've been watching them for a while and I must say that your works are full of emotions, I love them! The feeling I get when I look at them is impossible to describe! Wow, congratulations - a photo on a cover of a CD or book is always a sign that somebody appreciates your work! That's amazing! vad kul, så fint omslag! congratulations great choice of photo on their part so beautiful and filled with emotion. Congrats! It looks really great too! They have the good taste to use your photographs! Congrats indeed. this is so beautiful! Your pics and good jazz - perfect match! that's so sick, congrats! it's a beautiful image as well. how's the music to accompany it? One of my favorite photographs, too! It looks absolutely beautiful. Congratulations! Bilden är så underbar och du förtjänar det verkligen!